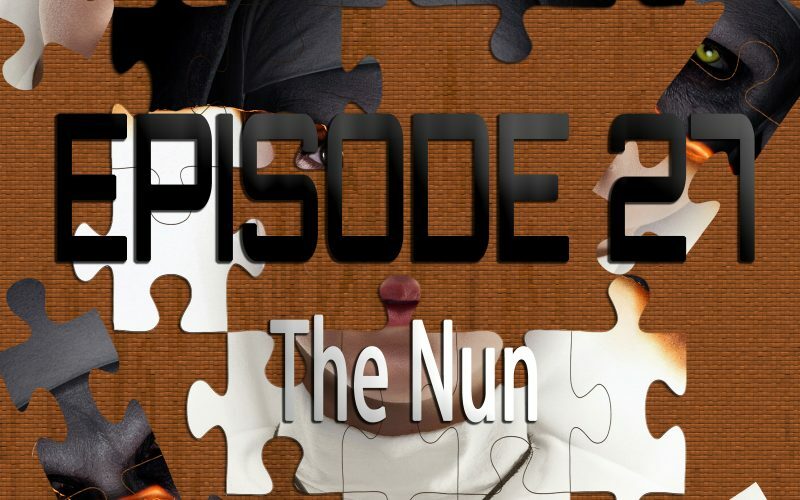 On the 27th episode of Piecing It Together, returning co-host Chad Clinton Freeman and I discuss The Nun, the newest entry in the ever expanding Conjuring Universe. The horrifying character who made her debut in The Conjuring 2 and Annabelle 2 finally gets her own movie, diving deep back into how this evil Nun character got her start and set off the events that would build the Conjuring universe and a world of unspeakable evil… It’s also absolutely ridiculous, hokey and hilarious and a great fun time at the movies! 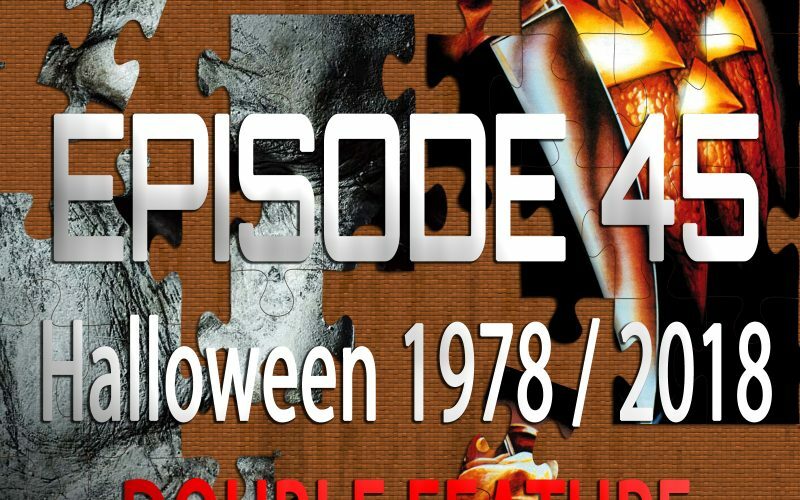 Puzzle pieces include Indiana Jones, Evil Dead, the Universal Classic Monsters and Scooby Doo.